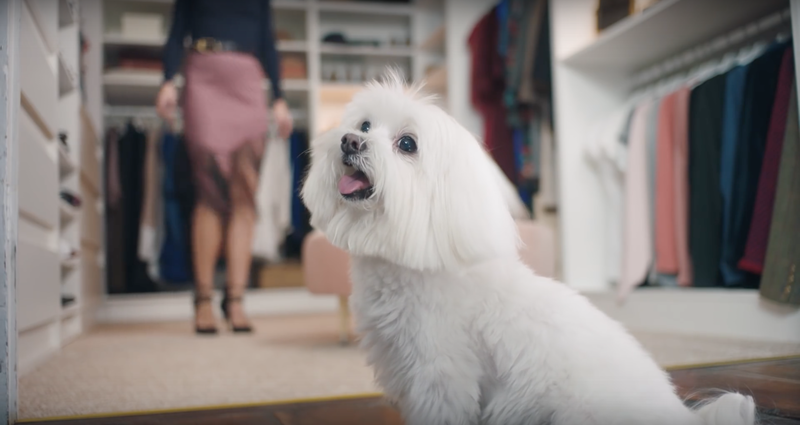 Created by digital agency DF London, the spot features fashion authority Olivia Palmero, who has smartly avoided the mall rush by completing all of her holiday shopping on Amazon. Olivia’s canine sidekick Mr. Butler gets an impromptu fashion show, and in return offers some cheeky observations to her admittedly self-serving sartorial decisions. We get the posh pup’s perspective on a clotheshorse as Olivia runs through her holiday shopping list, finding every reason to keep the perfectly selected gifts - for herself. Josh Ruben and Vincent Peone’s distinct brand of comedy has won huge social media followings, with their short films, commercials and music videos amassing a combined total viewership of well over two billion. The duo are currently developing a Comedy Central TV series, and continue to create content for brands such as Budweiser, BBC, Blackberry, Verizon, Trojan, Sobe, IBM, AT&T, Kellogg's, Banana Boat, Tribeca Films, MTV, CBS, Nintendo, Time Warner, Vitamin Water, and many others. Josh + Vince are represented by Big Block for commercial work worldwide.